This month’s editorial focus at Metrology News was coordinate measuring machines. We focused on the increasing use of CMMs on the shop-floor and production gauging. A number of new coordinate measuring machine products introductions were featured this month including the new ceramic 5 axis CMM from LK Metrology, color optical CMM from Keyence, high accuracy multi-sensor CMM from Mitutoyo; 3DGage arm from Verisurf and shopfloor photogrammetry solution for large volume parts from Hexagon. 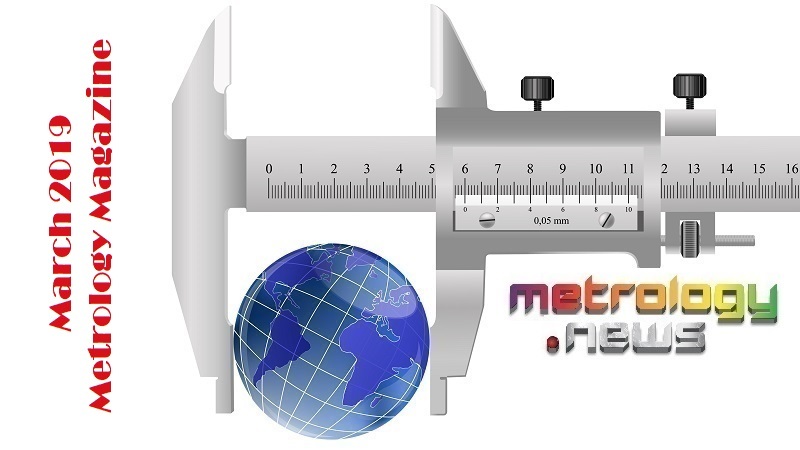 In total over 70 articles have been posted in March todate making it the most productive month ever for Metrology News. Our readership continues to increase with Google Search driving more than 7,000 new visitors to the site this month. Published articles this month included “Artificial Intelligence To Drive Intelligent Production”, “Measurement Technology – Smart Eye For Production”, “Will Industry 4.0 Create The Dark Factory?”, “Common Form Measurement Problems” and “Out of Tolerance Equipment: Handling and Importance of Calibration Data”. Other new product introductions this month included “Scanning Laser Tracker”, “Low Cost Task Orientated Robot”, and “Hand Held Scanner with built-in touch screen”. Metrology exhibition season continues in full swing with the upcoming Automate in Chicago and Control in Stuttgart showcasing the very latest in robotic solutions and metrology technology. All of the primary upcoming events can be found in the Metrology News events calendar. Our Metrology News Bulletins are published weekly and showcases new product introductions, technology, innovation, research, customer applications, industry trends and metrology sector dynamics . What Future Coordinate Measuring Machines?